Bed bugs get their name from their habit of feeding on human hosts. They are great hitchhikers, which easily transport and end up in most furniture. 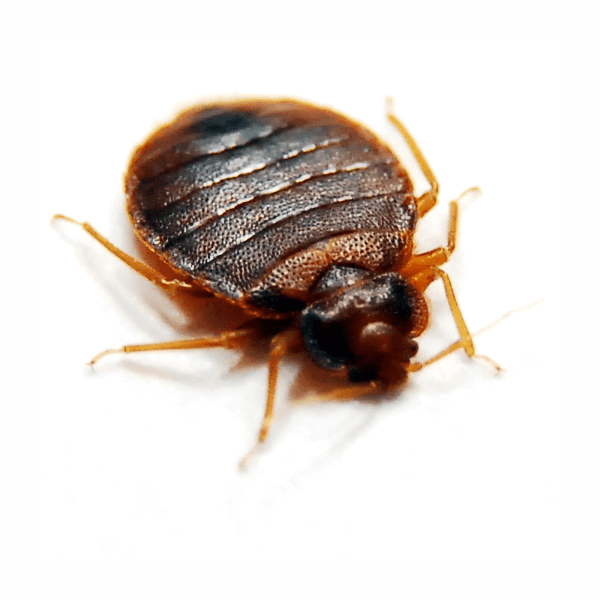 For this reason, it is crucial that you learn how to identify bed bugs. Blacklegged ticks, also known as deer ticks, take 2 full years to complete their life cycle. They rely greatly on their host, typically white-tailed deer. They also carry lyme disease. Carpenter bees do not eat wood but cause damage to structures by drilling circular holes to create tunnels in the wood. They’re typically found in the frames and sides of buildings. Deer mice often nest in sheltered outdoor areas such as old fence posts, hollow tree logs or piles of debris. During the winter months, deer mice may invade homes, garages, sheds or rarely used vehicles to seek shelter. Fleas are parasites that feed on the blood of any warm-blooded body. Cat fleas are the most common, but dog fleas, human fleas and rat fleas are also different varieties. They use their powerful legs to jump onto a passing host. These need to be controlled to prevent an infestation. Long Island Exterminating Co. practices human animal control and removal from property. 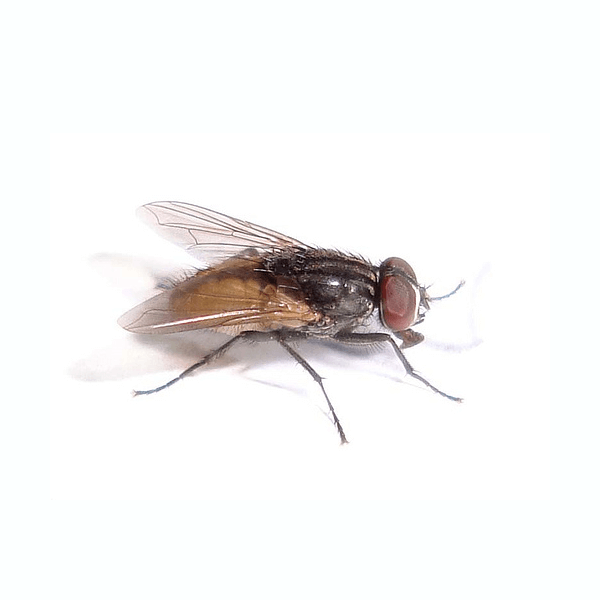 House flies are not only nuisance pests while buzzing around homes, but they are potential disease carriers. These pests are common and unless you catch them in time you’ll be dealing with a beetle infestation! The American cockroach is the largest of the house-infesting roaches and a major pest problem in the Long Island and NYC. They rapidly multiply making them hard to control. Brown-banded cockroaches often hide their egg cases in or under furniture, and are typically prone to be in higher places than other roaches such as cabinets. They also expand rapidly. They attack a wide variety of natural materials and even some synthetic ones, often using paper, starch, cotton or silk to build cocoons. It is a pest of woolens, rugs, feather, felts, skins, spices, drugs, furs, taxidermy mounts and stored tobacco. Moth flies do not bite people or animals, and they cause no damage to structures or plants. However, because these flies develop in the decaying organic matter found in sink and sewer drains or even wet manure and raw sewage, they have the potential to carry pathogens acquired at these development sites to areas where sterility is important, such as health care facilities and food preparation areas. We’ve all had fruit flies. Whether we’ve left out a rotting banana or our garbage too long, they’re bound to appear. Unfortunately they’re hard to get rid of. Let us help. During the cold winters months, you might experience a mice infestation. House mice breed rapidly and can adapt quickly to changing conditions. A female house mouse can give birth to a half dozen babies every three weeks! The odorous house ant gets its name from the strong, rotten coconut-like smell it gives off when crushed. Home infestations are rare, but the sudden appearance of Angoumois grain moths in a kitchen usually means these insects were inside grain prior to storage. Let Long Island Exterminating Co. help identify the source of the problem! 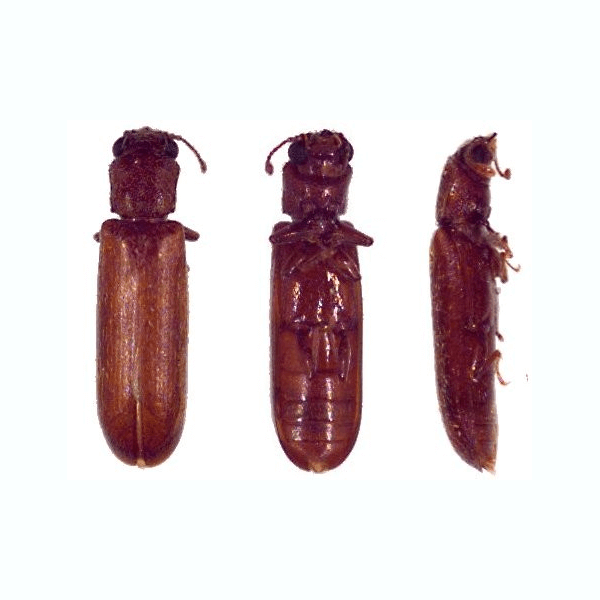 These are most common among the roach species and are typically found close to food and moisture sources. They can multiply at a rate of 6 generations per year making them a very unwanted house guest. 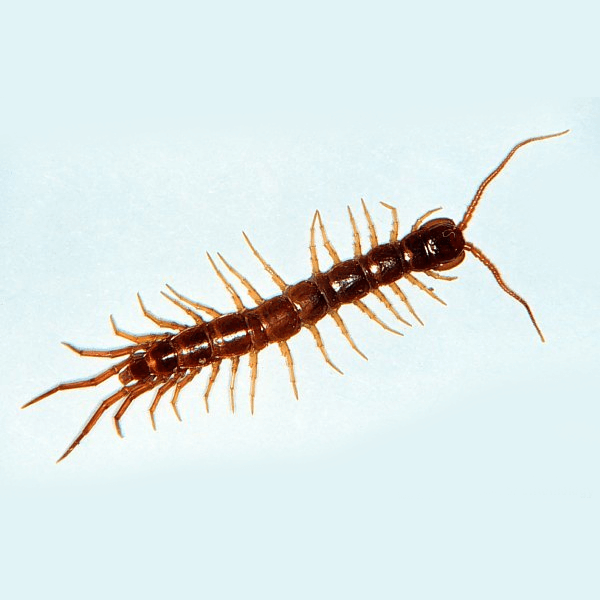 Centipedes are rarely seen by humans due to their nocturnal activity and fast movements. In order to prevent any structural entry by earwigs, cracks and crevices should be well sealed with a silicone-based caulk, steel wool or a combination of both. Damp houseplant soil is a fungus gnat larvae's ideal habitat, though bright lights and warmth also attract them. Infestations are common in potted plants. Honey bee management should be addressed by a professional. Treatment or removal of a honeybee nest and the honey product can be very messy. Because honeybee colonies are so large, only a honey bee pest control professional or experienced beekeeper can safely remove a honeybee nest. These are typically found in the pantry of your home. 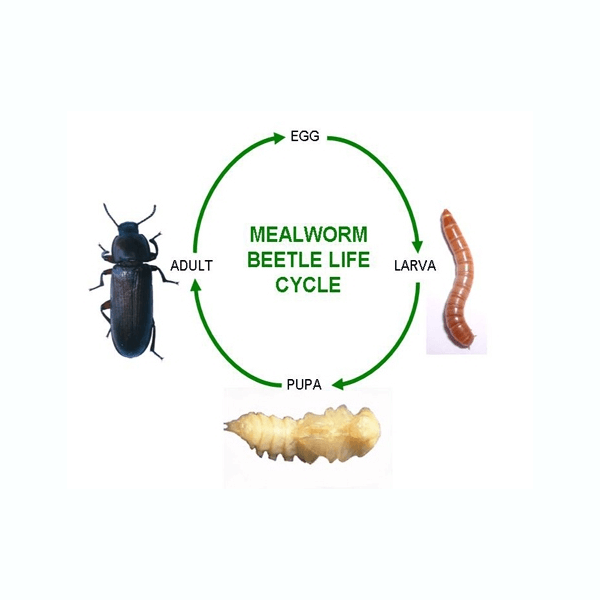 Indian meal moths infest foods and can contaminate food products. These pests are pretty harmless. The most effective way to prevent and get rid of millipede infestations is to reduce areas of moisture in and around your home. Consider running a dehumidifier if you have a damp basement. Keep lawns mowed so that grass does not retain moisture, and water lawns in the early morning to allow grass to dry during the day. They live on the skin of a wide variety of birds, especially chickens. 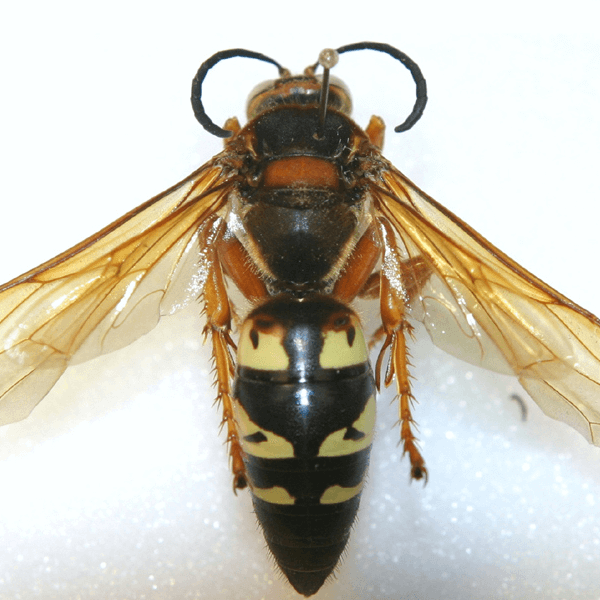 These little pests become structural when they migrate from bird nests into buildings and attack humans. Carpenter Ants get their name from their nest building, typically in wood. They can be found in walls, and woodpiles. 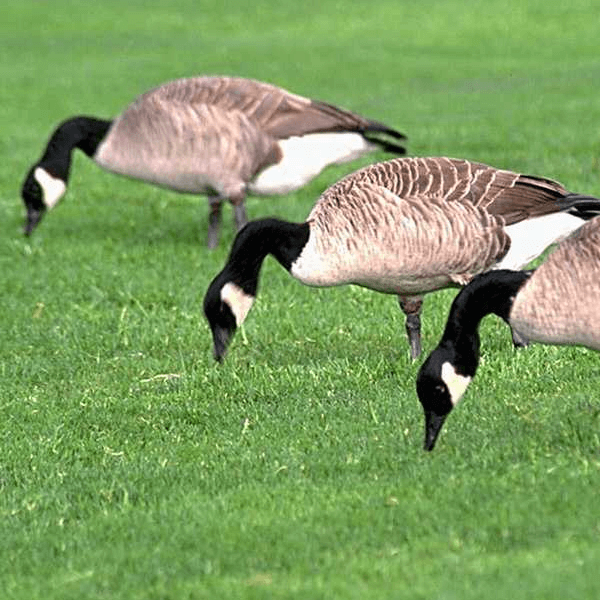 Since they nest in the winter, they are most common from May to August. Cicada’s are known for their singing, which most of you hear coming from the bushes at night. They can do serious damage to a the young trees and shrubs in your yard. In addition, their high pitched, shrill noise is very irritating. They are known for their loud chirping which is caused when males rub their front wings together to attract females. You’ll typically find these in your house if you’re surrounded by woods. These guys tend to live in carpets and shams of houses. Due to their unique color, they blend in very well. These are very similar to field crickets but they find a permanent habitat in your house. Removal is recommend to be done by a professional. After pest control services, homeowners should seal cracks and crevices in exterior walls with a silicone-based caulk, ensure firewood is stored at least 20 feet away from the home, and keep shrubbery well trimmed. Location of the nest is also important. While it can be difficult to see these ants due to their small size, their nests can be found by following the trial of workers back to the colony. They are known as "silent destroyers" because of their ability to chew through wood, flooring and even wallpaper undetected. 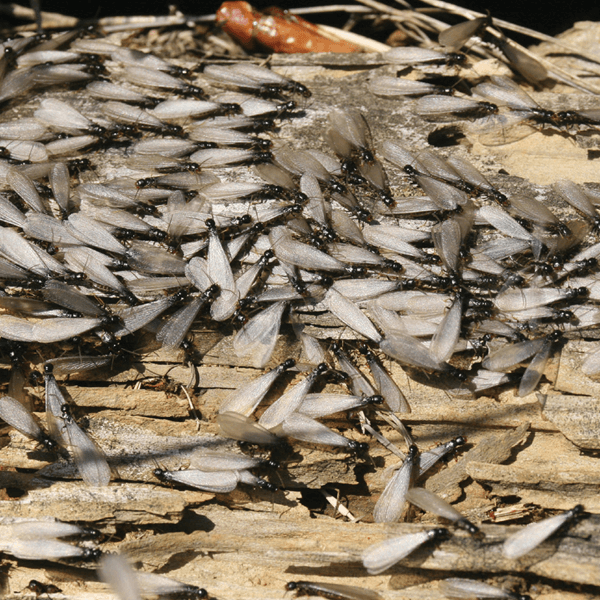 Each year, termites cause more than $5 billion in property damage - costs that aren't covered by homeowners' insurance policies.